You can now review Shin Godzilla on Scified! 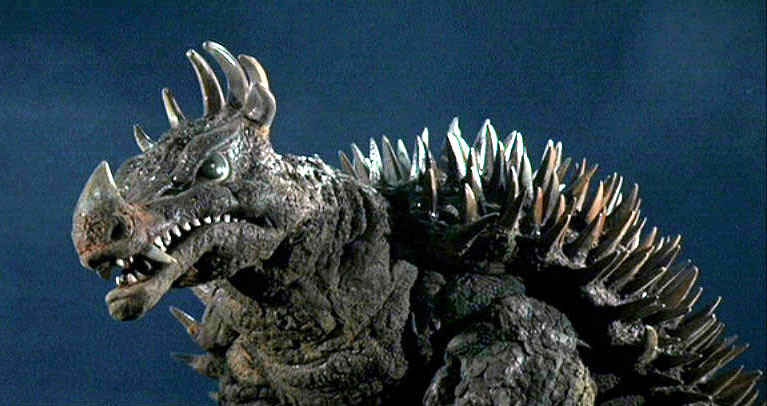 What will the upcoming Legendary's Kaiju Cinematic Universe bring us after Godzilla vs King Kong? 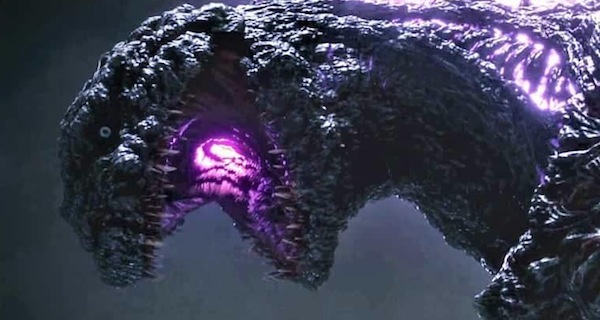 What are your expectations for Shin Gojira 2? 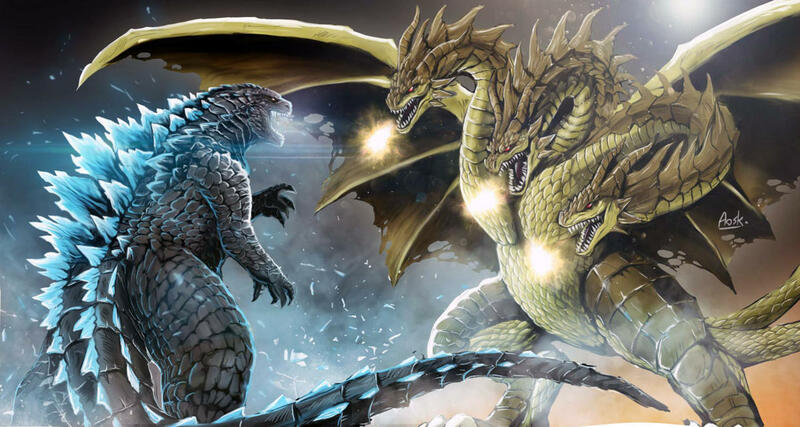 Godzilla, Mothra and Rodan to battle Ghidorah in Legendary's Godzilla sequel? Spoiler Free Shin Godzilla Review. 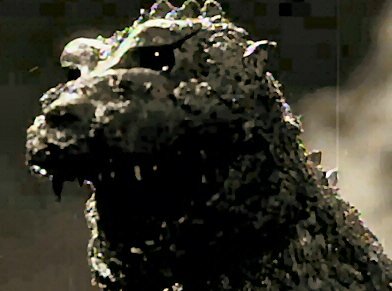 What is Shin-Gojiras actual origin? 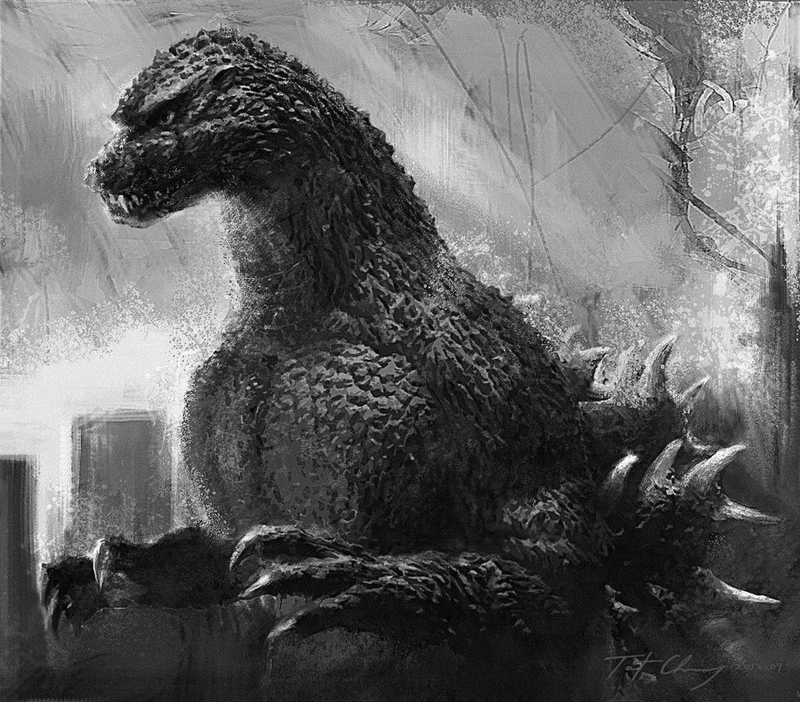 Is Shin-Gojira living on borrowed time? I'm Seeing Godzilla: Resurgence In Japan Next Week!!!! NECA have a Godzilla: Resurgence figure on display at Comic-Con! Another new t.v. spot of Shin Godzilla. 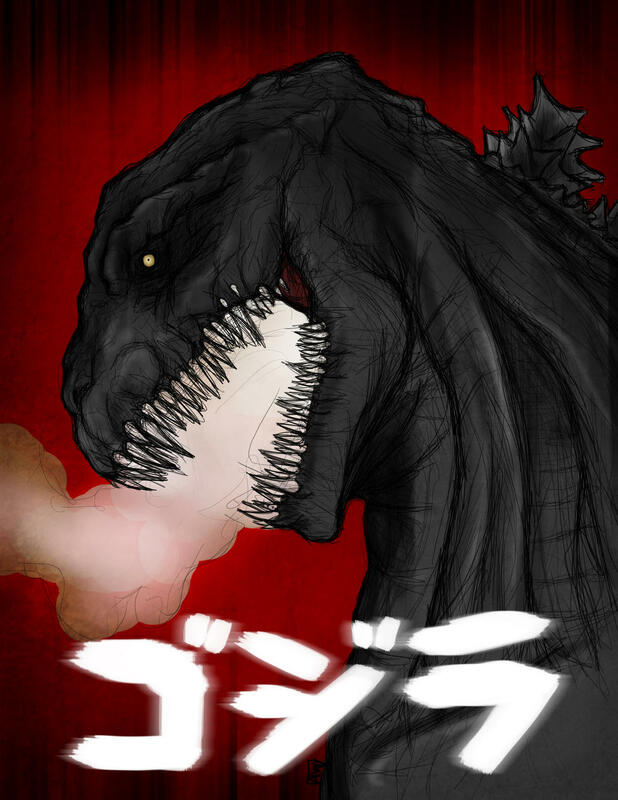 Is Shin Gojira's Atomic Breath a hidden Evangelion reference? Could Shin Gojira have an exclusive trailer for the next Evangelion film? A video of the SH monster arts Shin Godzilla figure. More Shin Godzilla merchandise available for pre-order. Shin Godzilla keychains available for pre-order. Looks like Shin-Gojira is regenerating after all in Godzilla: Resurgence! What are the hype levels for Godzilla: Resurgence? Should Mothra be an aid to Godzilla in Godzilla 2?